I’ve always loved great quotations, whether the words were spoken by a famous author, scientist, celebrity, sports figure or historical person. I find that the quotes I like best make me think…about myself and how I want to live my life. They serve as advisor, coach and encourager – a powerful combination. I’m lucky because my business partner Denny Coates has been collecting quotes for many years, so I have a practically unlimited supply of daily inspiration. Recently, we decided to put together some of our favorites, accompanied by our own insights and encouragements. 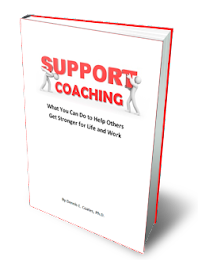 The result is Strong for Leadership, an 88-page ebook covering 40 areas of personal strength needed when working through others to accomplish important goals. Whether you are a manager, business owner, teacher, salesperson or parent, you have the opportunity to influence others every day. 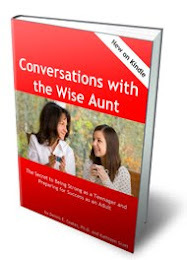 You’ll find 400 quotes covering vital topics like perseverance, focus, self-discipline, integrity, patience and courage. 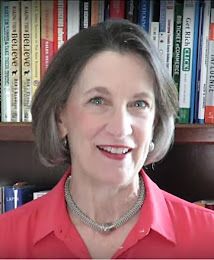 The encouragements, insights and quotes about leadership that you’ll find in this treasure will inspire you in your own self-development journey. 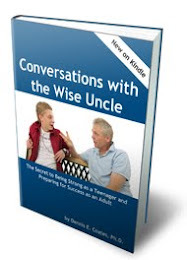 I invite you to get this FREE ebook now (just enter your name and email in the box on the right) and start benefitting from the wisdom of the ages. Just enter your email address in the box on this page and you’ll have instant access to Strong for Leadership. Thank you for offering to share this collection. Quotes are great little motivational vitamins. We should take them daily and inspire our minds to great things. Thanks for this book. What a tremendous resource! I always love your tweets of quotes. You are a great source of encouragement. Thank you for the e-book! Gail, Spence and David - Thank you for your kind comments. I've been away on vacation and missed them. Glad to hear you found this resource valuable! Thank you for sharing this. Great resource for my leadership team! Love all your quotes & blogs. Thanks for sharing. To get right inspiration, we need to follow strong sources. For effective leadership also, we have to follow basic guidelines from experience people or from a coach and in most of the occasion, we should also follow different types of leadership quotes.